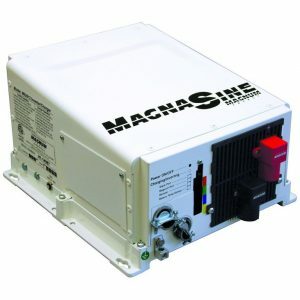 The Magnum Energy MMS-1012 pure sine wave inverter is designed to provide cost-effective solutions for mobile applications such as entertainment systems, small appliances, RVs and boats. They are versatile, easy-to-use, lightweight and would work as a reliable base for your energy system. 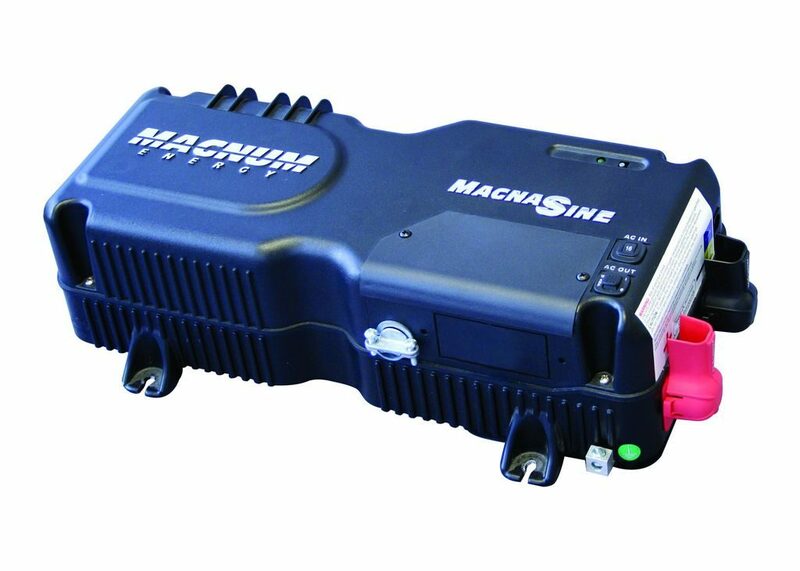 The MMS model has a 1000-watt inverter/charger with 20 amp AC transfer capability and a 50 amp, 4-stage Power Factor Correction (PFC) charger. Features isolated input/output neutrals for mobile applications and a 15’ battery temperature sensor.